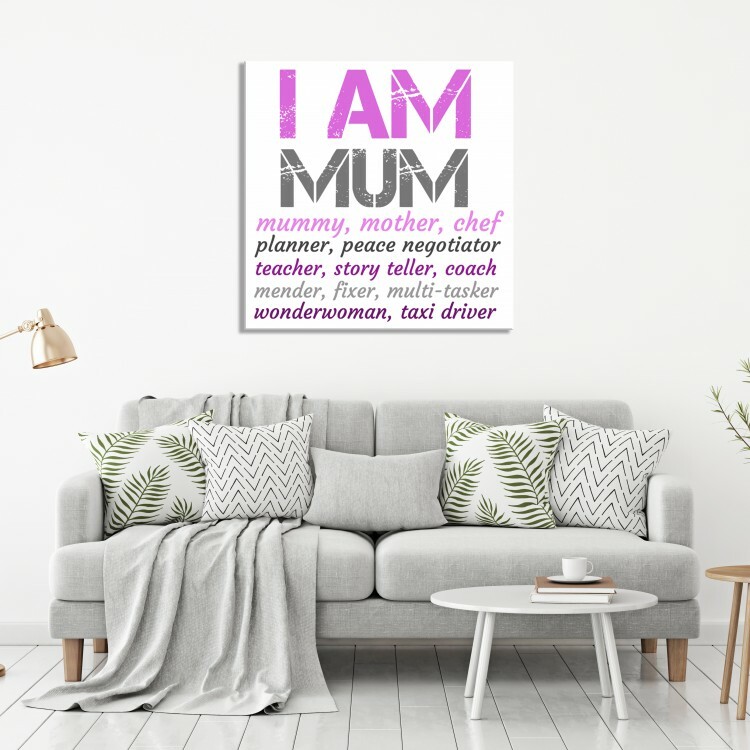 'I am Mum' Typography Canvas. 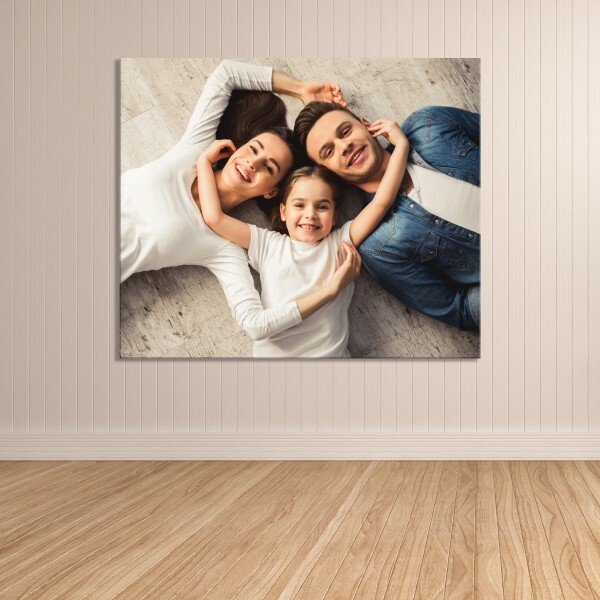 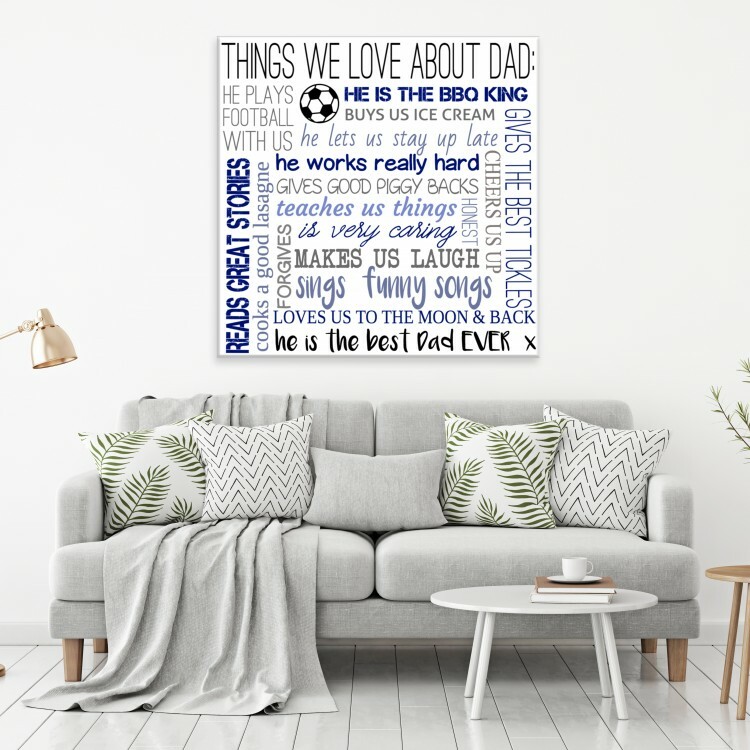 'We love Dad because ' Typography Canvas. 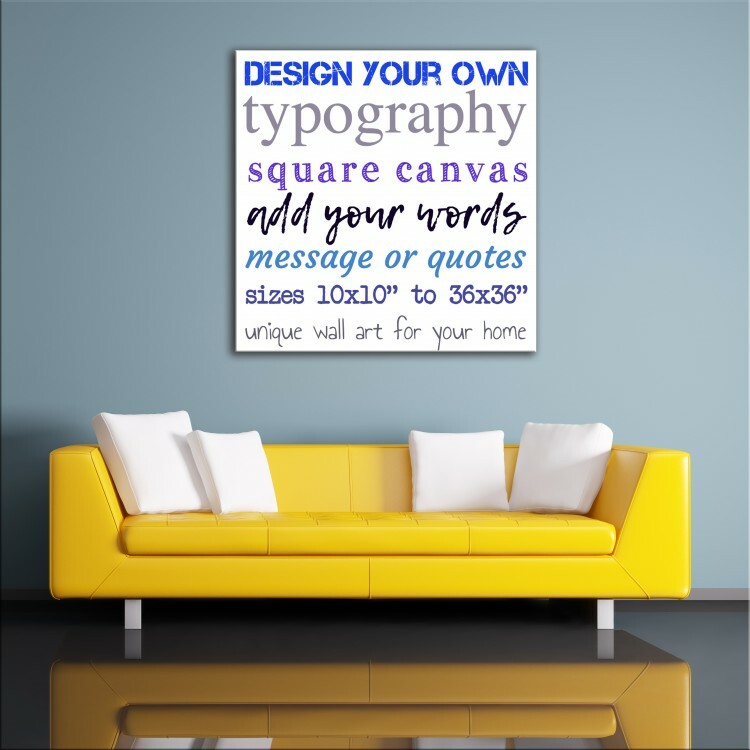 Design Your Own Typography Canvas - Square. 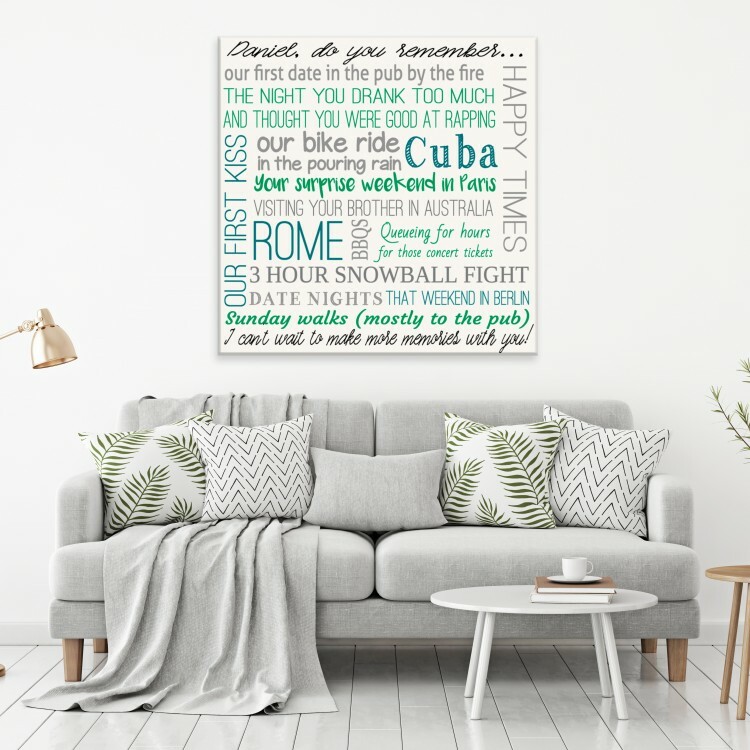 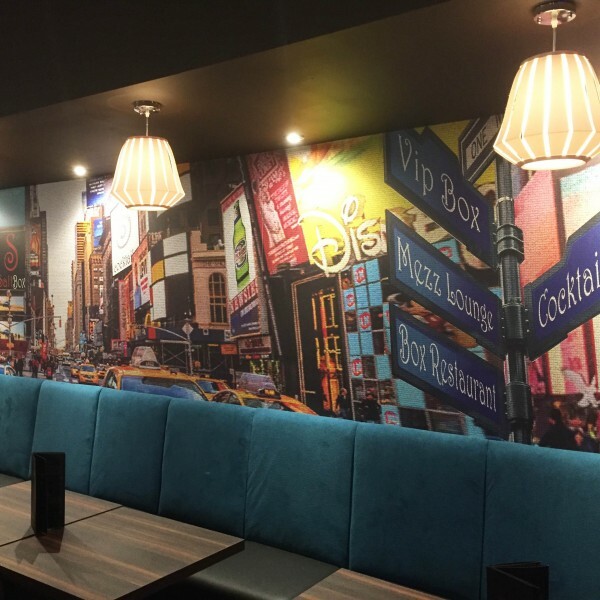 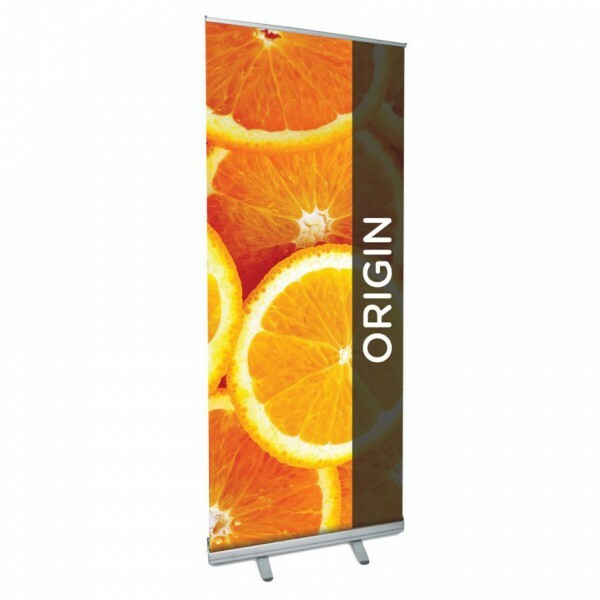 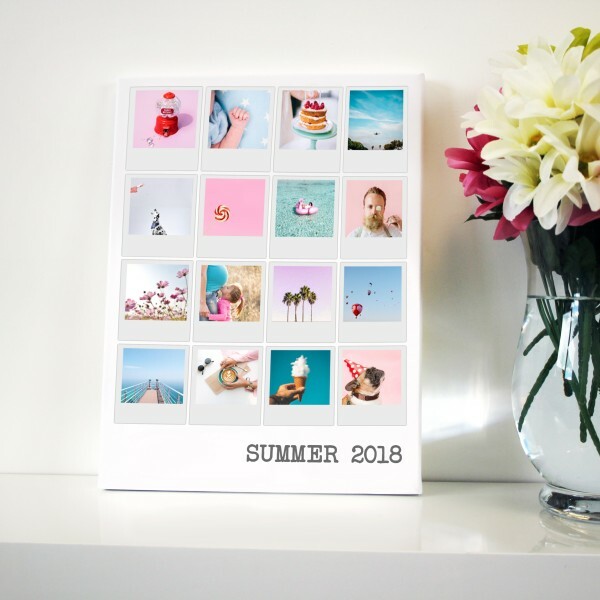 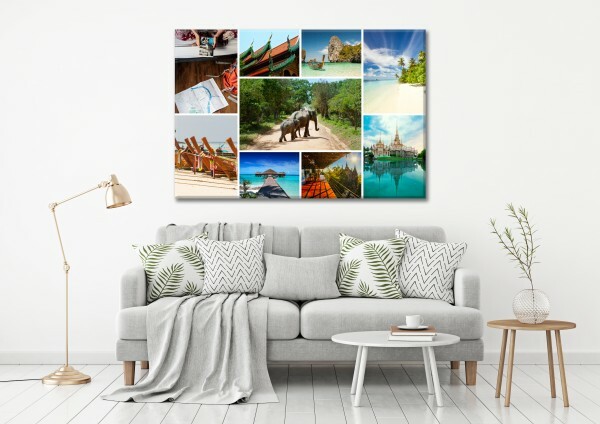 Do you remember when - Square Typography Canvas. 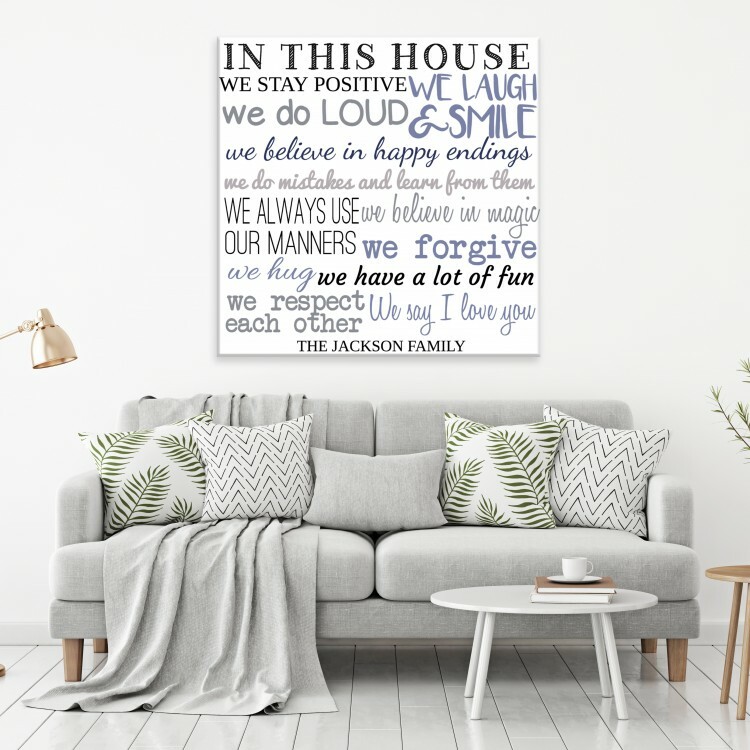 In Our House We - White Typography Canvas.